Google released the first Developer Preview of Android 8.0 Oreo 5 months back and recently launched the final build for Nexus and Pixel devices. As we all know, Google always stays one step ahead. Google started working on the next major version of Android. We saw new tags being opened up in AOSP Project as “master-p” which tells commits made to the AOSP master branch will show up in Android P 9.0. Right now Google is testing Android P on three devices, which you can see in the screenshot. It shows three commits of Google Pixel (sailfish) and Google Pixel XL (marlin) with new platform code name and version. 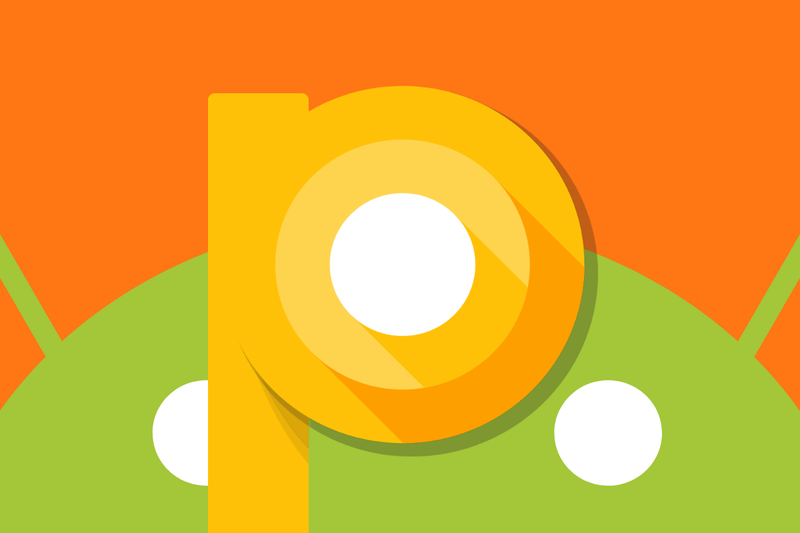 The code name is Android P as compared to Android O for the previous release. Furthermore, the platform version is PPR1 compared to OPR1, which follows Google’s new build number format. The next thing is this “master is P only, removing old values”, changes the platform version in the Compatibility Test Suite from “8.0.0” to just “P”. This shows that further testing on commits made to the master branch, all of which go under Android P, will be done to ensure that they pass the updated CTS. The last thing is mostly interesting for what is stated in the comments. A Googler asks a question that why the change is necessary if the master branch is now for Android P related commits only. Another Googler replies him by he “copied from internal gerrit” but goes on to state that he is “not sure if OMR1 is needed.” Now, OMR1 is something new that we never heard of. What we believe is, OMR1 is being referred as an Android Oreo maintenance release, ie. Android 8.1. We can be wrong too about some of the stuff because we don't have the access of Google’s internal gerrit. Google maybe completed the Android 8.1 release and must be testing till the launch of Pixel 2 launch. Obviously it's little early to come at any conclusion but all of this points at one thing, Google is cooking up something and AOSP show that Google probably has a list of features they are targeting for the next major release of Android. We hope that whatever those features may be are ones that will knock us off our feet.